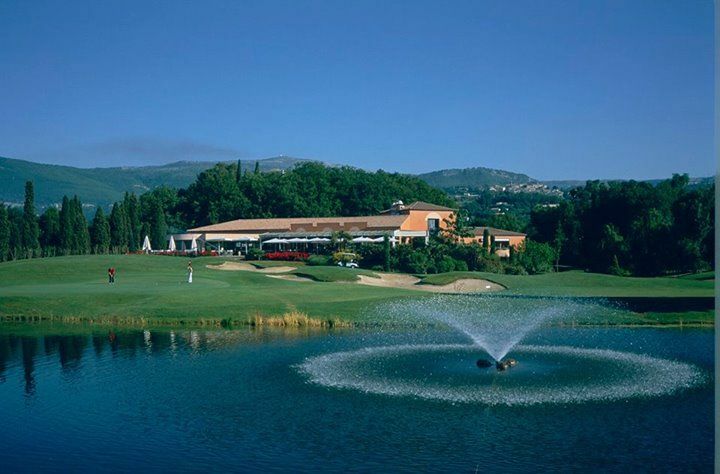 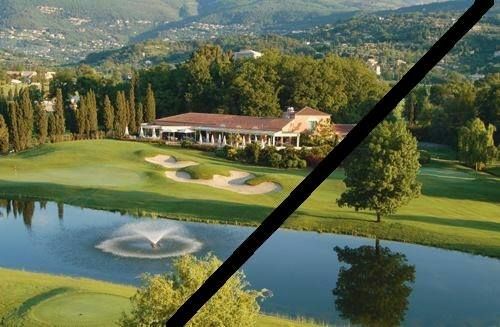 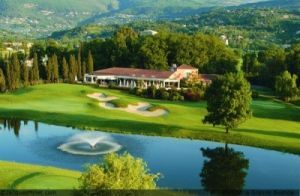 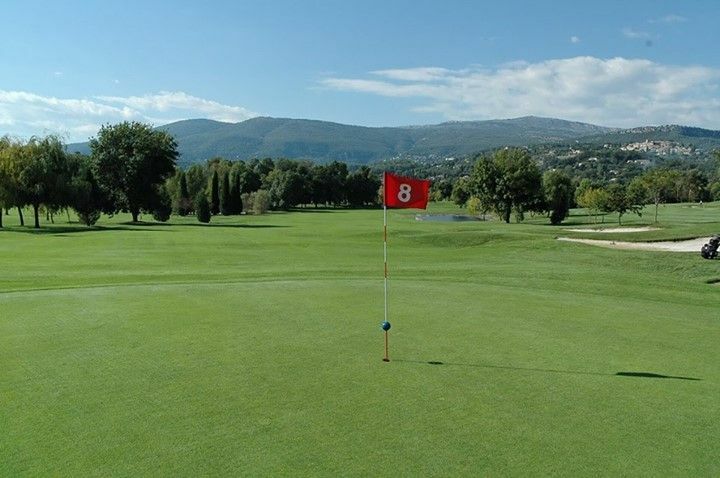 This new 18-hole, Par-72 course built in 1990 is located near Grasse and is 1650 meters long. 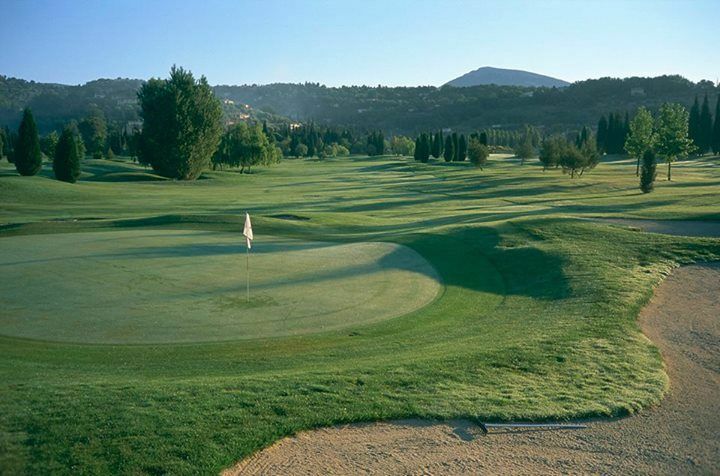 It was created on naturally undulating land with large fairways and bunkers. 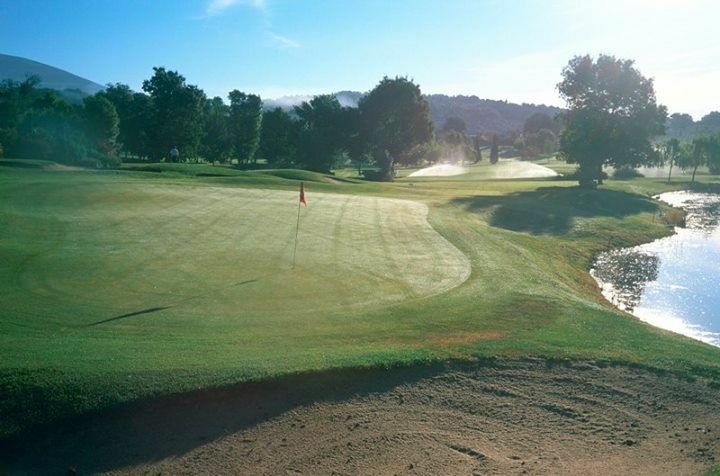 The course is made even more interesting and challenging because of its seven lakes. 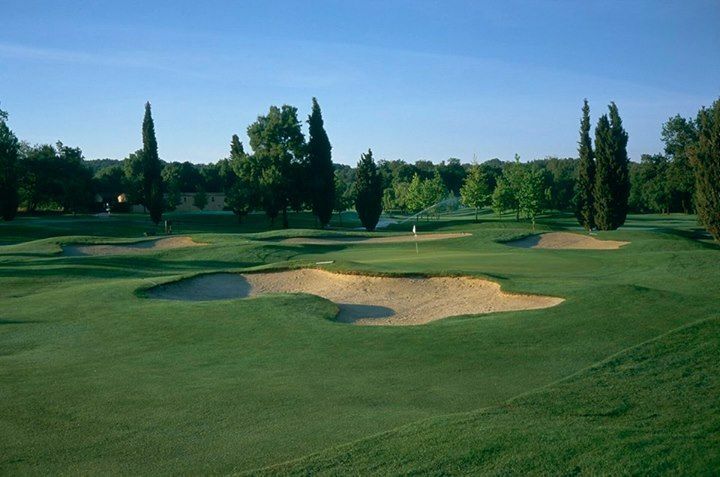 Its variety makes it suitable for experienced players and novices alike. 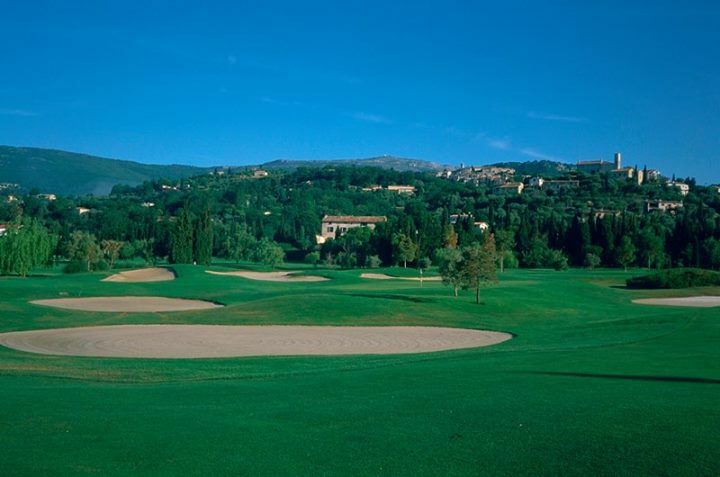 Nestled within a region rich in aromas, the architect Cabel Robinson (who once collaborated with Robert Trent Jones Senior) has succeeded in setting the Grande Bastide Golf Course within magnificent natural surroundings. 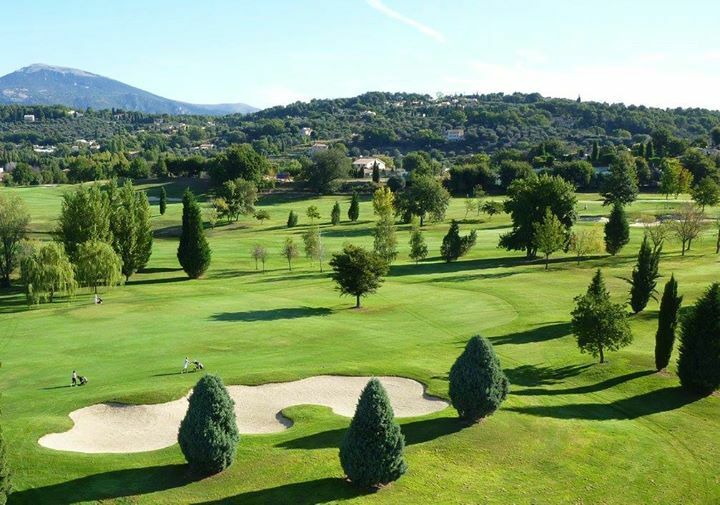 At the southern end of Opio, at roundabout “du Font-Neuve” follow the D3 direction Valbonne. 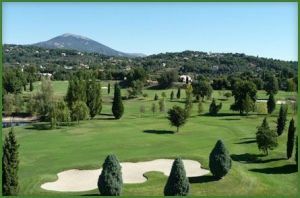 After 0.4 km turn right into Chemin de Piol. 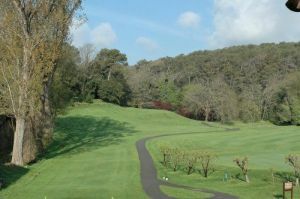 After 0.5 km turn right, and after 0.3 km right again into golf. 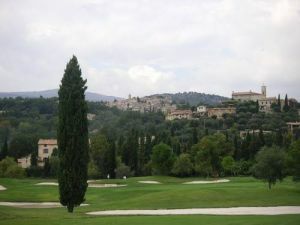 Grande Bastide is not yet in our pool of Golf Courses for orders.